I cant change my email because i am not logged in facebook and i cant login from facebook while i am in my south park site account so...?!?! 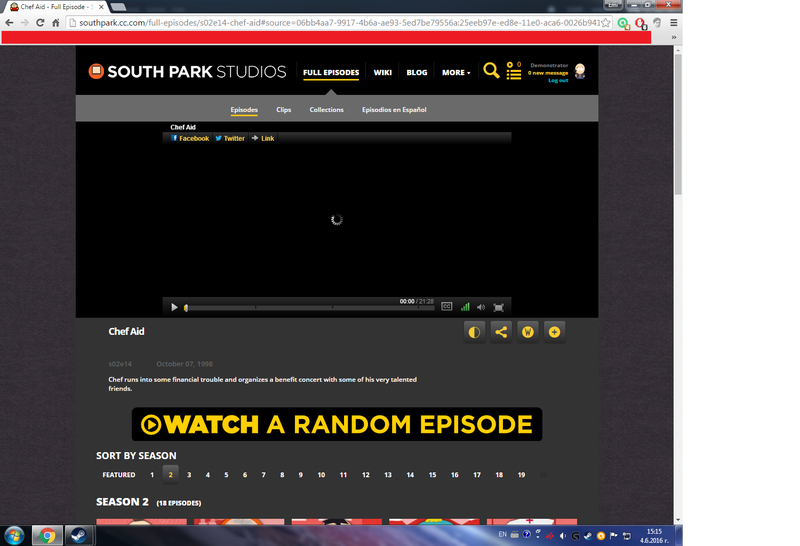 EDIT:I want to ask where is the south park quiz game? 1. Send a PM to nall about this. 2. Site problem. As I'm on the Hulu-powered version, I can't help you except to say that "Chef Aid" is behind the Hulu paywall for a while. 3. The quiz game has been discontinued.